It’s possible your inbox is filled with emails from mom blogging sites and you can’t stay off Pinterest to save your life. And, now you want to make the leap to help other moms just like you with all your useful advice. I have been blogging for nearly a year and can tell you first hand that there is joy in motherhood blogging but there is also lots of ups and downs well after you publish that first post. This will not be your average how-to guide on starting a blog, this post is to give you honest non-technical advice on getting started, things to consider and how to maintain courage in your space. I am able to work from home, make an income and impact on the online community using my online blog platform and you can too. 1. What’s your skill or specialty? In business terms, find your niche. You will hear it often about choosing a niche that’s profitable and that you can maintain. But, there is more to it than just choosing a niche and being done with it. Think about what skills you have to offer, or jot down some of your parenting style and techniques. Do you consider yourself a hippie, creative or strict mom? All of these things can help you choose what to write about when starting out. 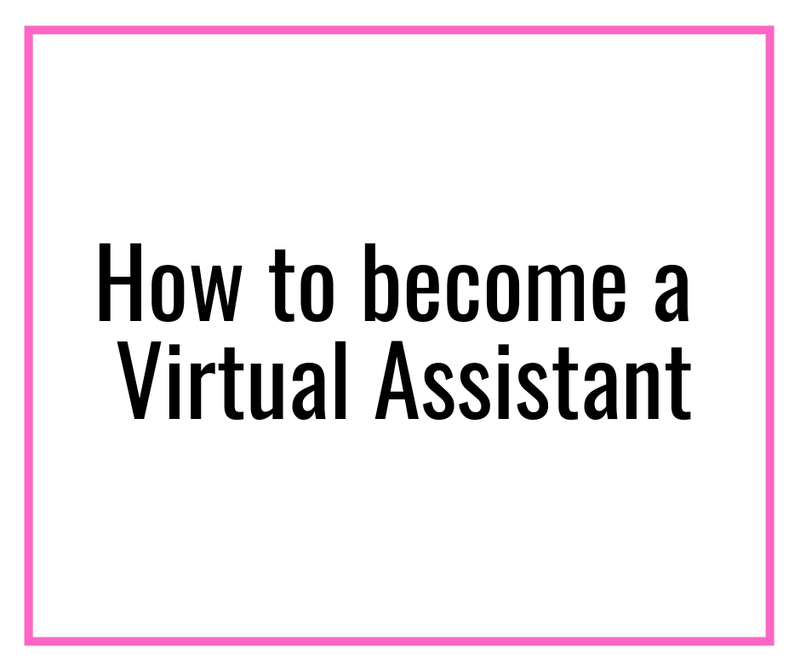 You will want to stand out from the crowd of thousands of bloggers, and drawing on real-life experiences will help you sort out where you fit in, in this space. 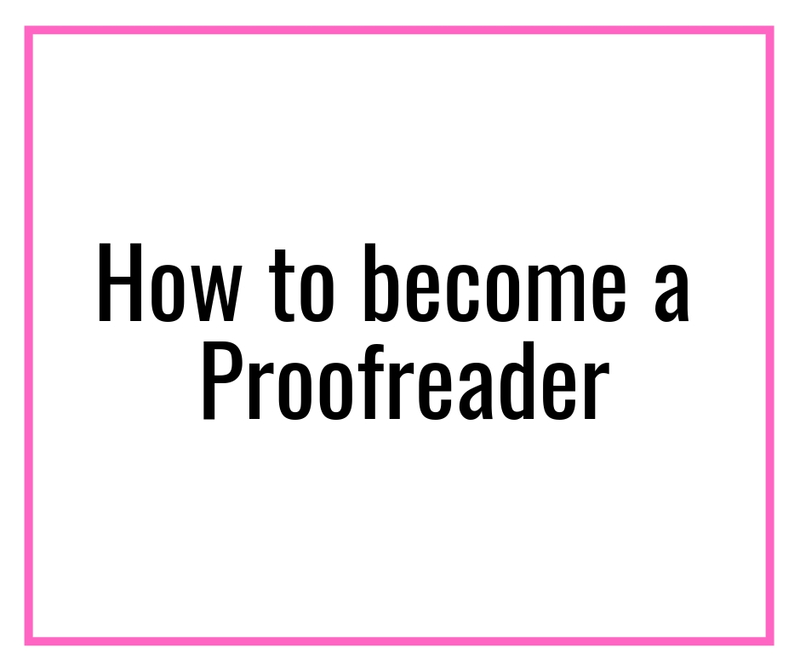 A specialty would be if you’re really into scrapbooking, sewing or DIY, furniture; utilize these skills to work into blog posts, in choosing a name and getting started. What do I have to offer other moms? What am I doing differently that I can bring to the blogging community? Note: This post may contain affiliate links to products I trust. This means if you make a purchase using the links I may receive a small commission at no extra cost to you. Thank you for the support! Find mom groups on Facebook or in your area, in your niche and begin to market there. It’s great to be on all social media platforms but don’t forget to promote right within your own mom community. Your mom community should be the first place you start so you can get feedback from people you love and trust. You can also use these moms to help you come up with new blog topics and ideas. It’s possible that you have a school-aged kid now and times have changed since he/she was an infant so staying current within your community of moms can help you cast a larger net of people to become blog readers and eventually buyers. Another great way to get readers is to stay active on Pinterest and use scheduling tools like Tailwind. They not only automate pinning and give you detailed insights, it saves you tonnes of time and annoyance. 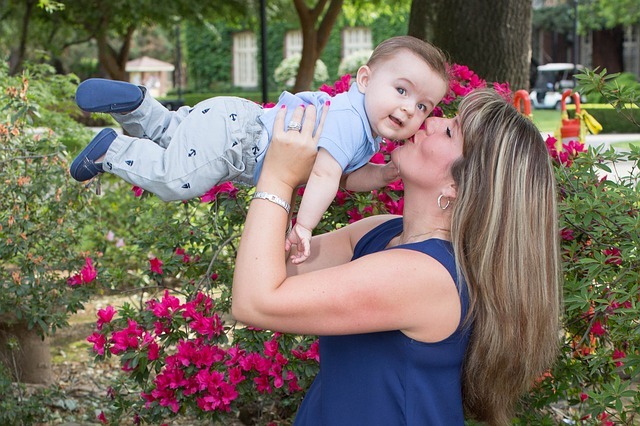 If you use my link, you will get a free month of Tailwind plus to try for your mommy blog. Yay! I would completely understand if you do not want to invest in an automation tool right away or do not have the budget to, in which case, I strongly recommend this book on manual pinning by Carly. 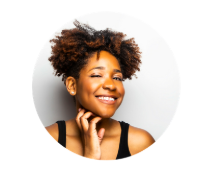 She, like many of us, couldn’t afford to invest in Tailwind and figured a way to manually pin her way to more than 300k page views. Crazy, right? Check it out here. It’s so easy to see your favorite bloggers make thousands of dollars. Trust me, you’ll see the income reports of new bloggers and want to throw in the towel. I urge you to not compare your story to that of the next blogging success you see on a Facebook thread. You have your own unique story to tell and there are people out there who need to hear your voice so giving up shouldn’t be an option for you. Remember back to the reason why you began the blog in the first place and draw on those emotions. The first couple of weeks may be rocky and there may even be months you make no money at all and wonder if it’s all going to be worth it at some point. But I encourage you to not be discouraged by what people choose to show you. We hardly see the stories of people struggling but trust me they all have. Are you ready to start your mom blog? Keep your eyes on your goal, on your audience and know that your voice matters in this market. Do you want to start a successful blog without going crazy as a mom? 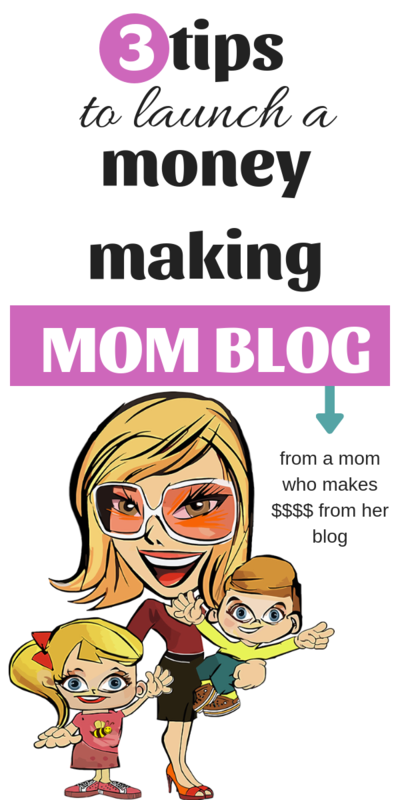 Do you already have a mom blog but aren’t sure how to do drive traffic and make money? Ready Set Blog for Traffic – This is my #1 recommendation for any new blogger. Not only does it tell you the right way to drive traffic, write content and manage time; it is super affordable. Elna Cain gives tonnes of value at an extremely low price point. You will see the results in no time and she is extremely approachable. +1 for that! Using her strategies, I increased my pageviews from 1000 to 5000 in 15 days. Click here to know about more it. Pinteresting Strategies – In any blogging course you would buy, they recommend investing in Tailwind app (the only permitted scheduler for Pinterest). Many of you, on a tight budget, would not be able to (or want to) pay for it. But, Carly Campbell has figured out a way to go from 1 to 300k by manually pinning on Pinterest. She is a Pinterest strategy goddess. You can also signup with my link and get a month of Tailwind plus free. Skillshare – Skillshare is my go-to place to learn a new skill without having to splurge hundreds of dollar. 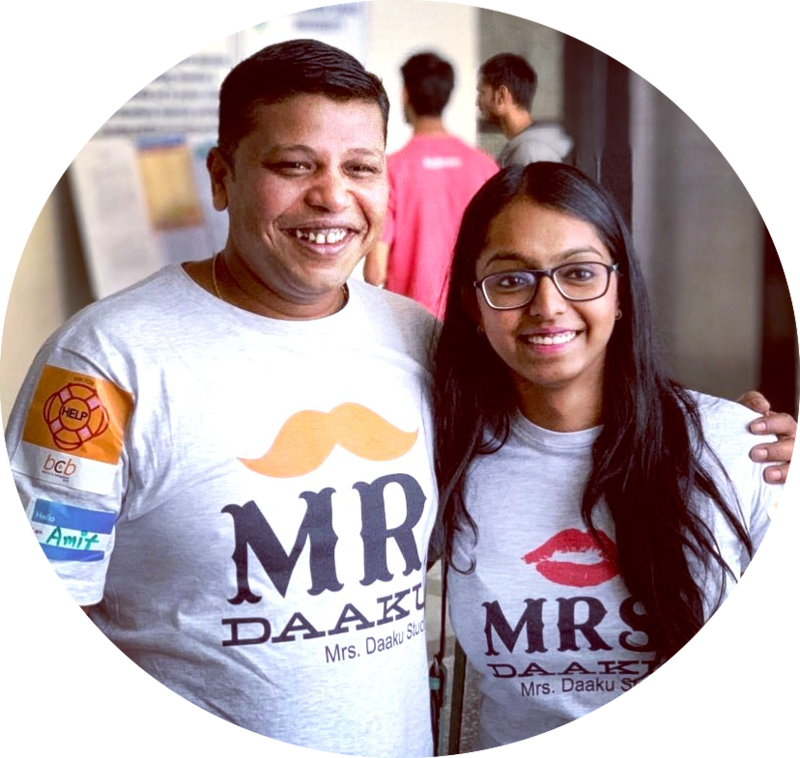 It is an online learning community where you can explore thousands of classes in design, photography, business, and more. You can get started with a free trial using my link and if you like it, you can sign up for premium membership at lesser than $10 a month with 37% annual subscription. VIPKID is an online service which deals with teaching English to children in China with the typically between 4-12 years of age. It offers $18-$22 per hour. 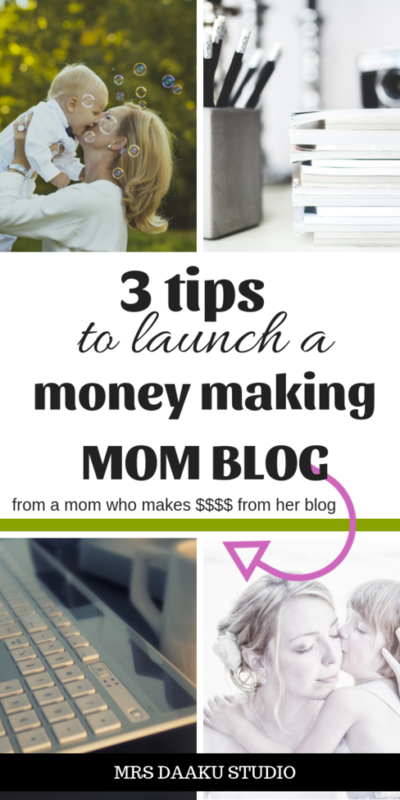 You can use this method to quickly gather funds for your mommy blog and grow your side income. possible. When she not busy wrangling two school-aged children and keeping them entertained beyond the latest technology she is working on her acting career and various entrepreneurial projects. Connect with her on Twitter.